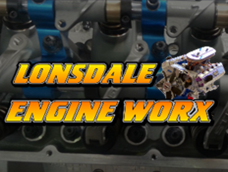 Lonsdale Engine Worx was originally established back in 1994 as Lonsdale Cylinder Head Services P/L. 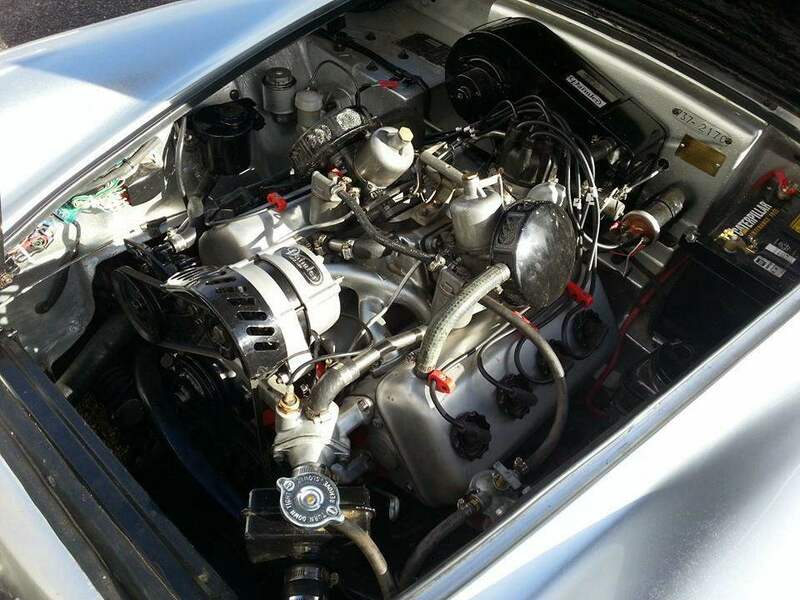 It was a family run business started up by Fury and Ross Romeo who were trained by their respective employers in the automotive field consisting of engine reconditioning and spare parts. 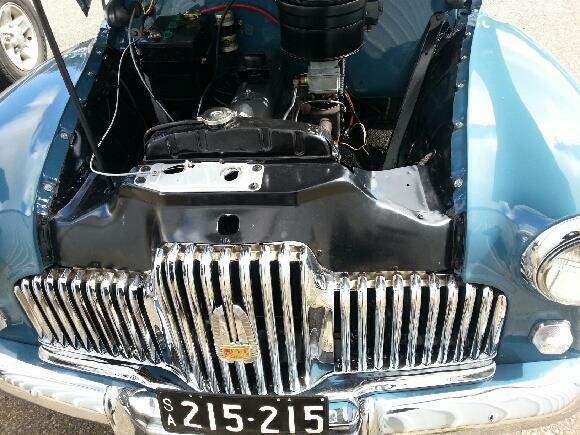 Back in the early days the company specialised in cylinder head repairs, but over the years the operations expanded and became more successful in many other areas. 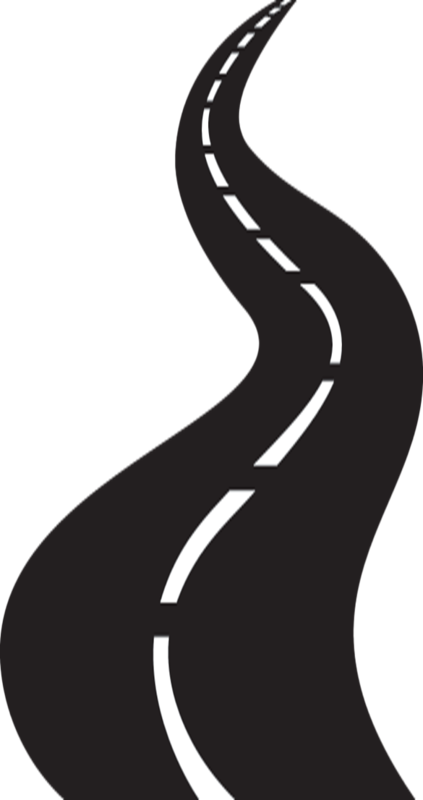 The owners of the business have experience in much of the automotive field dating back to the early 1980’s.With the owners having many years of experience along with our well experienced staff, we are able to complete and achieve work of some of the highest standards. We believe at our business that if work is completed to the highest standards and has more attention to detail, our customers will be much more satisfied with the final result. 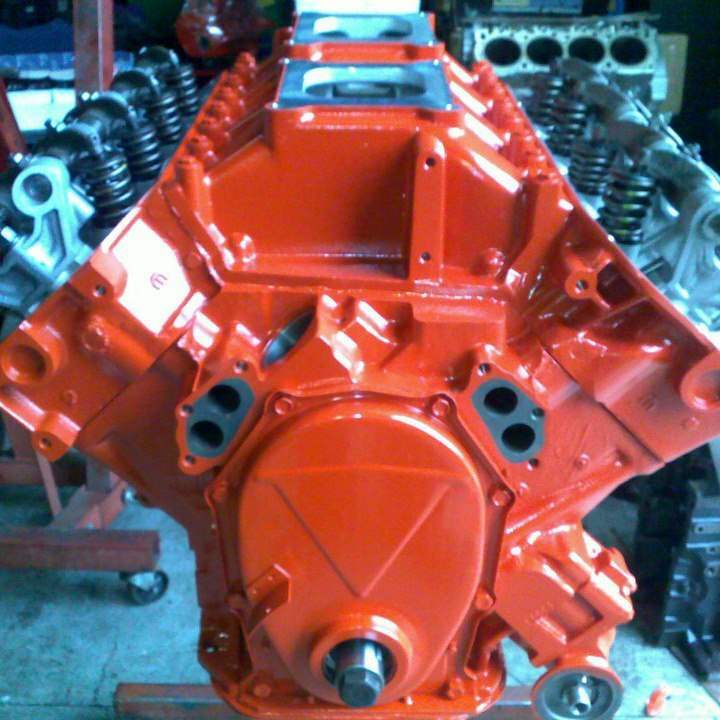 The workshop is equipped with modern state of the art equipment which enables completion and achievement of very high standards of machine work and cylinder head repairs. 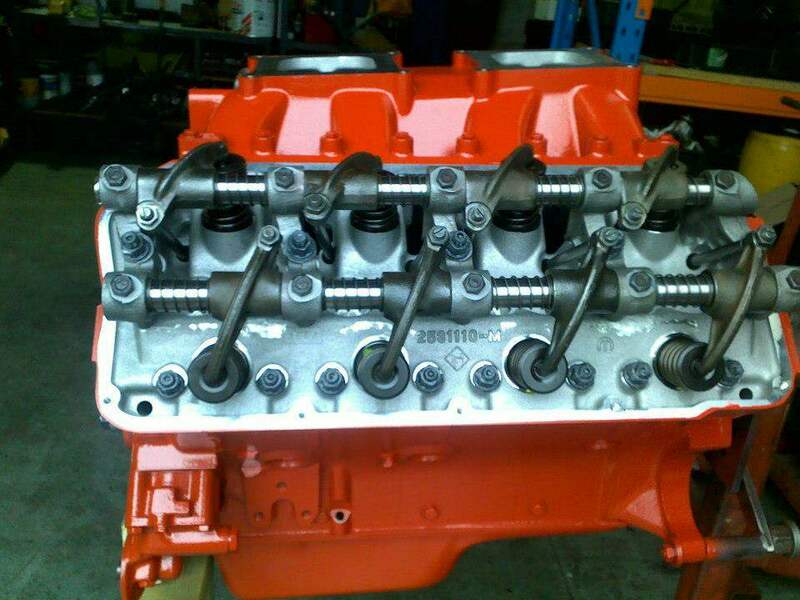 Lonsdale Engine Worx is rated as one of the most respected engine reconditioning and cylinder head repairing shops the state has to offer. The business prides itself in excellent customer service and will provide you with helpful advice whether it be machining or spare engine parts.We also stock many parts of the highest quality so the highest standards can be accomplished in our work. Some of these parts include pistons/rings, bearings, cams, valves, springs and lifters, including a wide range of gasket kits and many other parts. Special order parts can also be ordered in quite quickly so it is more convenient for customers of Lonsdale Engine Worx.